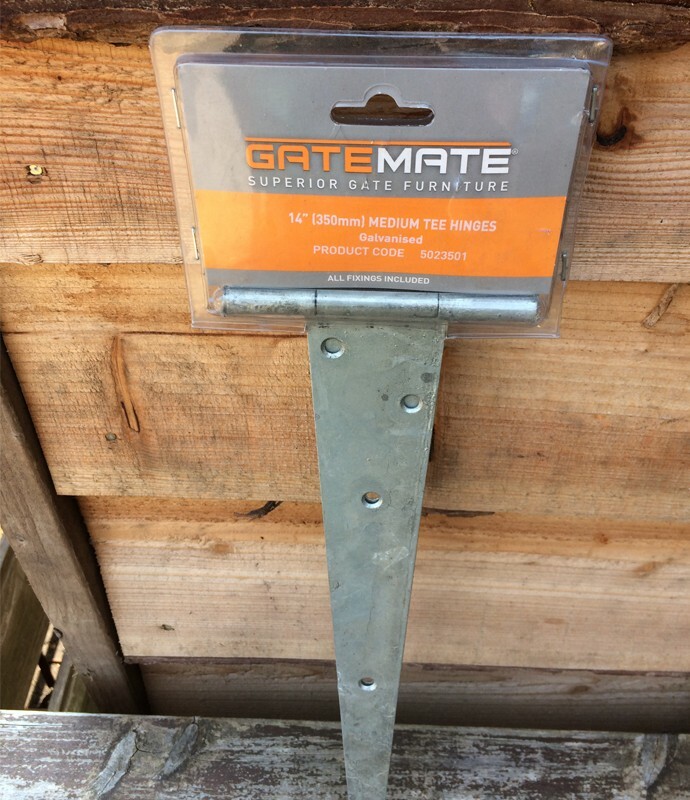 The most essential part of any gate – the hinges! Without the hinges there is no gate. We keep a range of Gate Hinges to suit most typical gates & installations. All of our hinge sets come pre-packed and complete with all the fixing screws and bolts you will require to hang your gate.